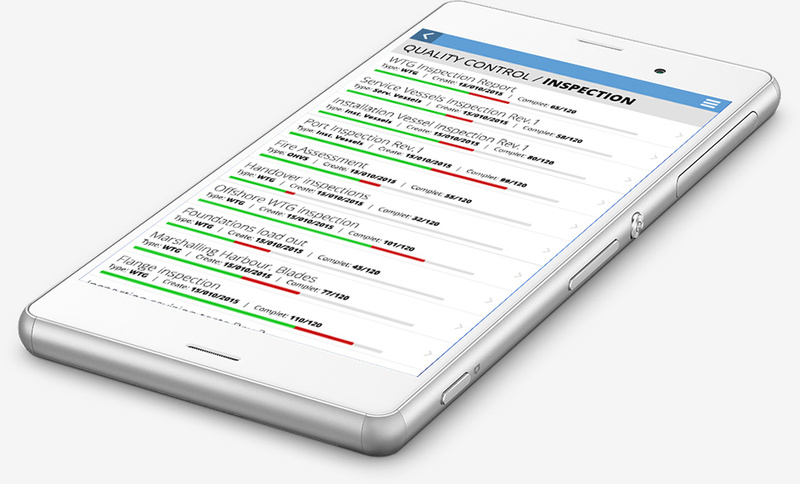 Windnova has been designed to improve the productivity of individuals and groups, to increase the potential output of every team’s effort whilst increasing the level of control towards Quality, Health, Safety and Project Management. 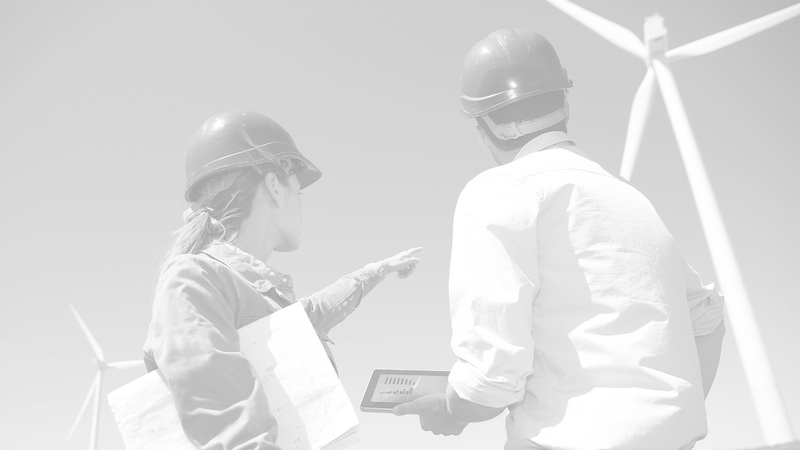 Windnova is a powerful and user-friendly web-based Wind Project Management Software that takes your team one step closer to project success. 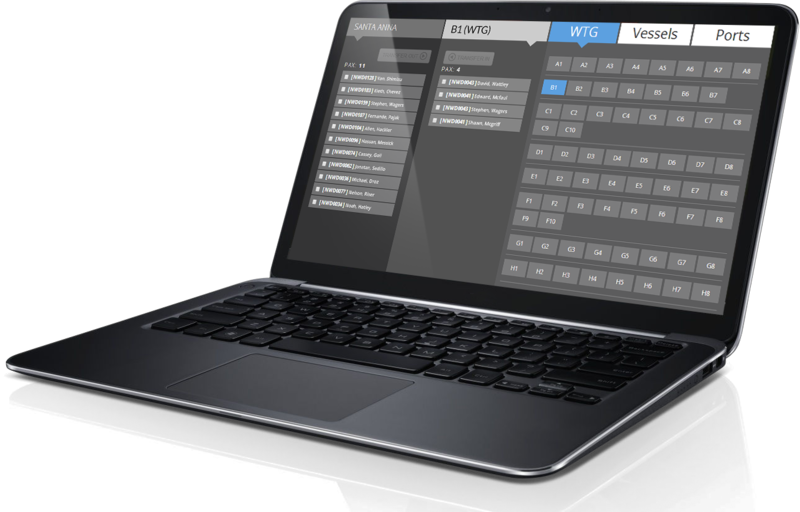 Its extensive features set and elegant interface will help your team in achieving its objectives increasing productivity of individuals. 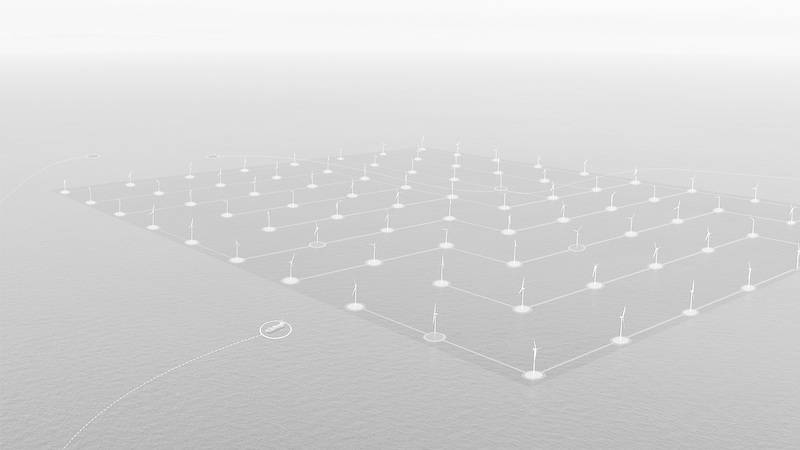 Windnova is project specific and can be adjusted in accordance with your needs and requirements. 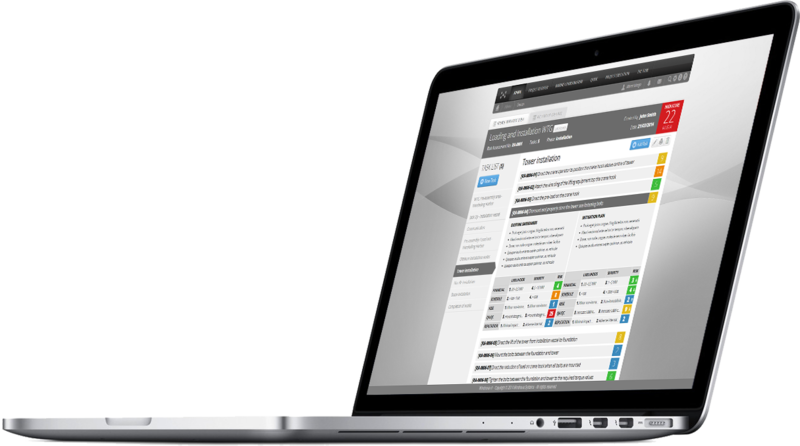 Windnova is a powerful and user-friendly web-based Wind Project Management Software that takes your team one step closer to project success. 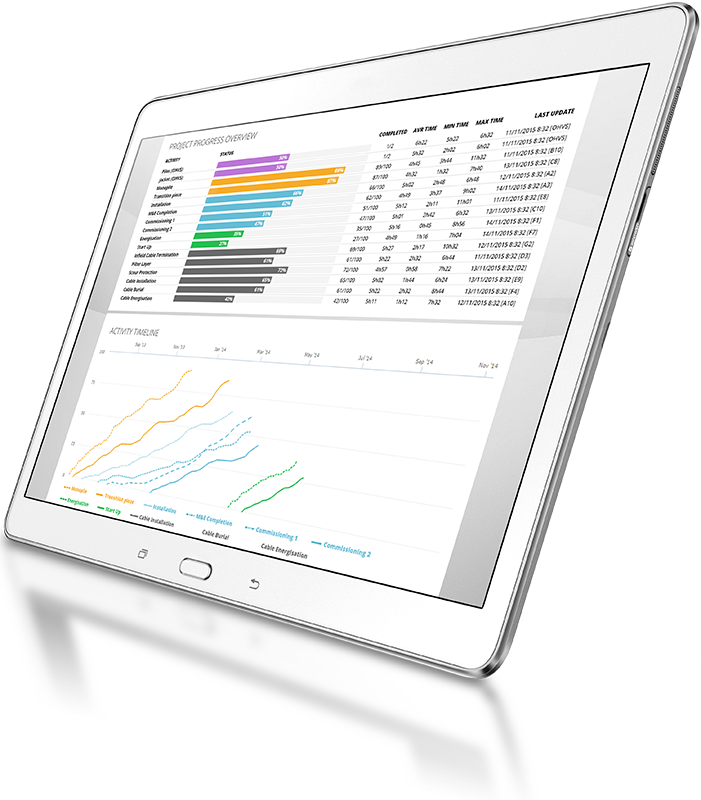 Its extensive features set and elegant interface will help your team become more productive in achieving their objectives. The System is divided into different modules providing an efficient and easy management of the different operations carried out. 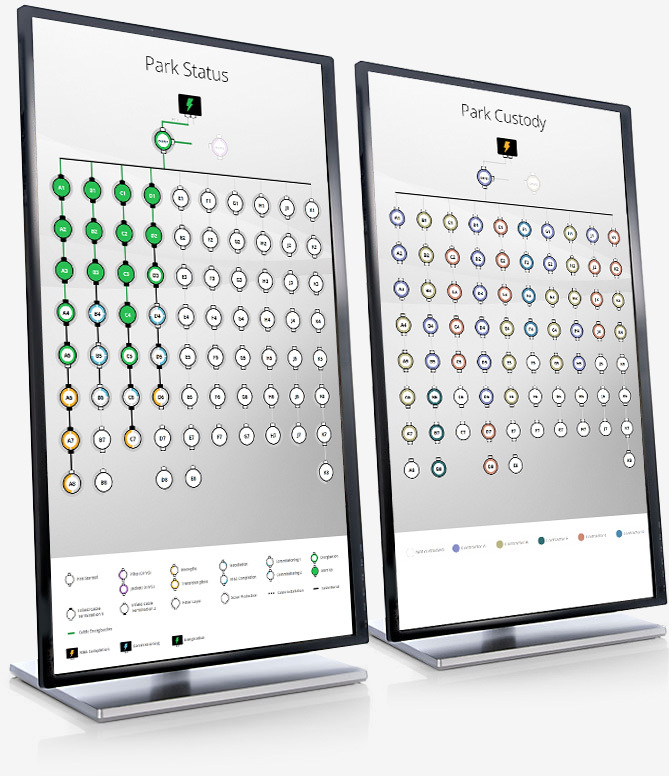 The system structure has a core standard, but can under request be modified allowing every project to be personalized and unique. 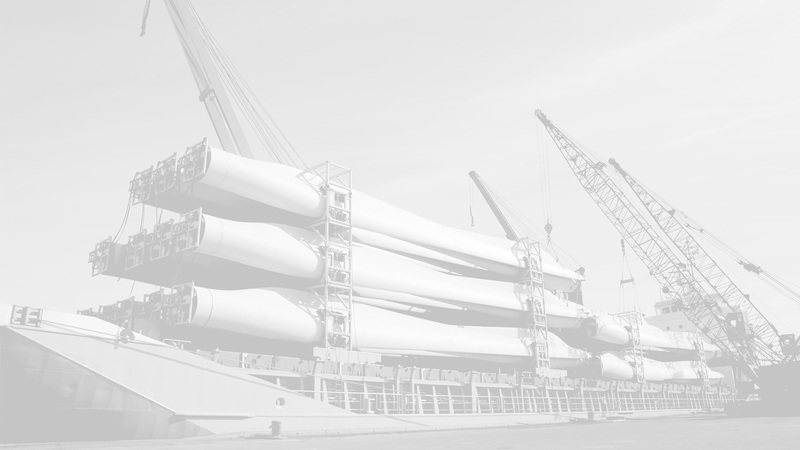 The Project Register module includes a register of Contractors, Vessels and Ports, which are used in the project.  It also includes a personnel section enabling control and monitoring of the human resources. 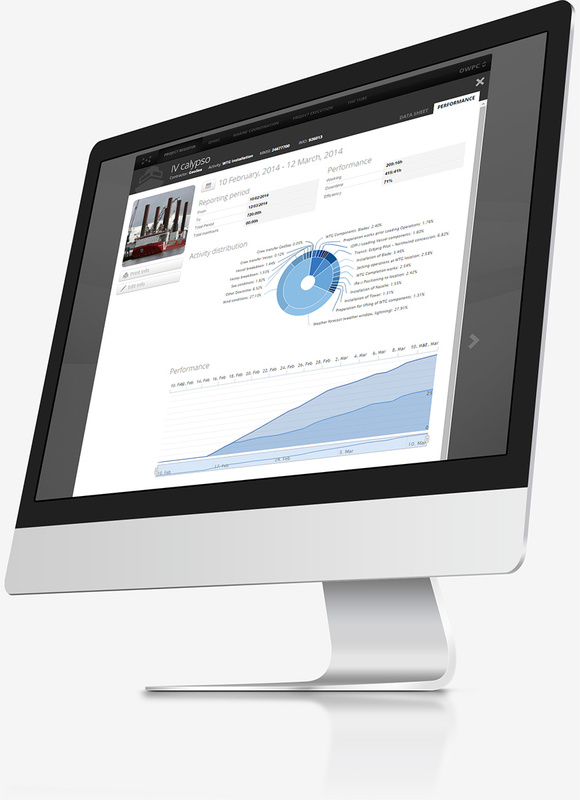 A Lessons learnt register and a meeting tool is as well included in the Project Register module. 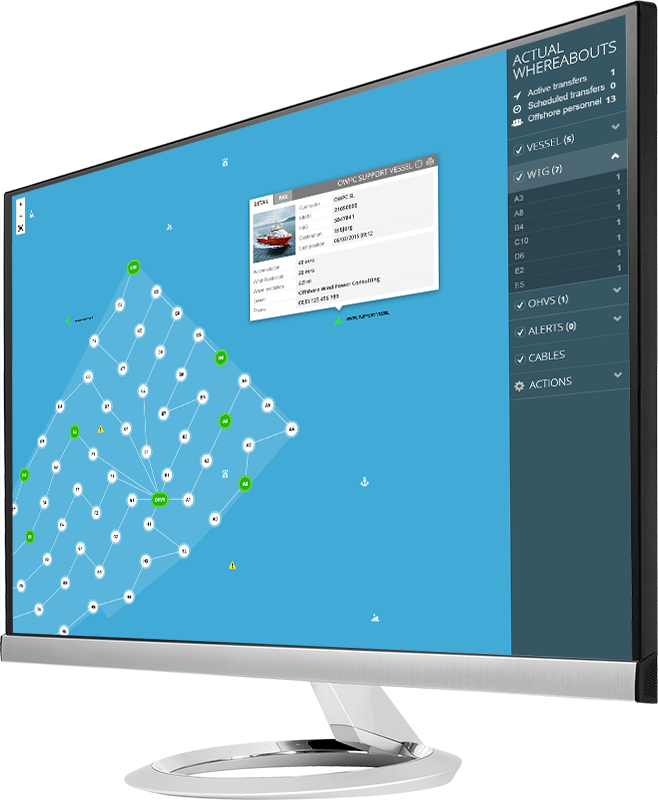 The Marine coordination module provides a real-time marine overview of the fleet showing the current location where marine contractors, vessels and personnel are. Just at a quick glance, the Marine Coordinator will know at anytime the personnel and vessel movements in the field. Easy record of Quality and Health & Safety related items affecting personnel and equipment. 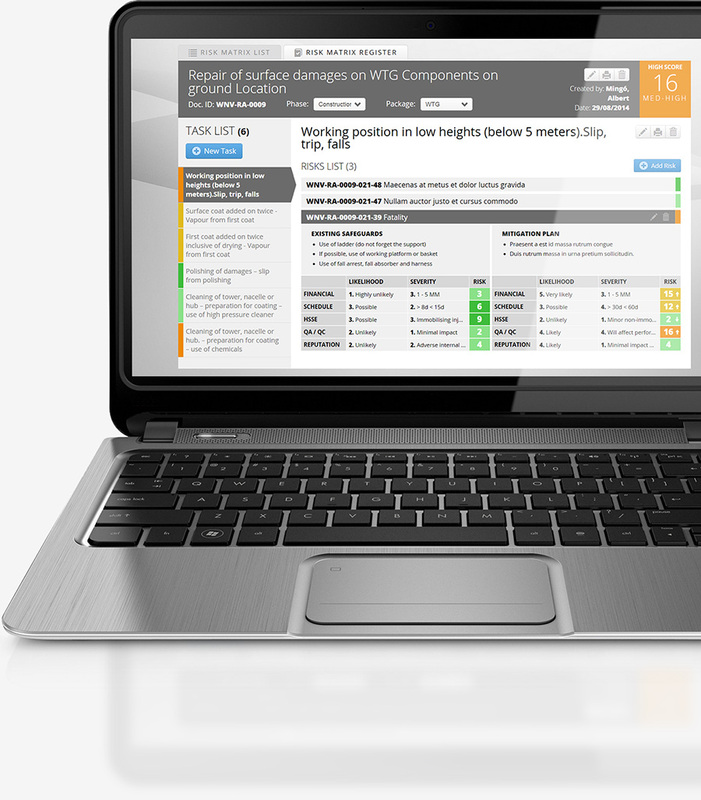 Windnova includes an overview of the QHSSE reports. 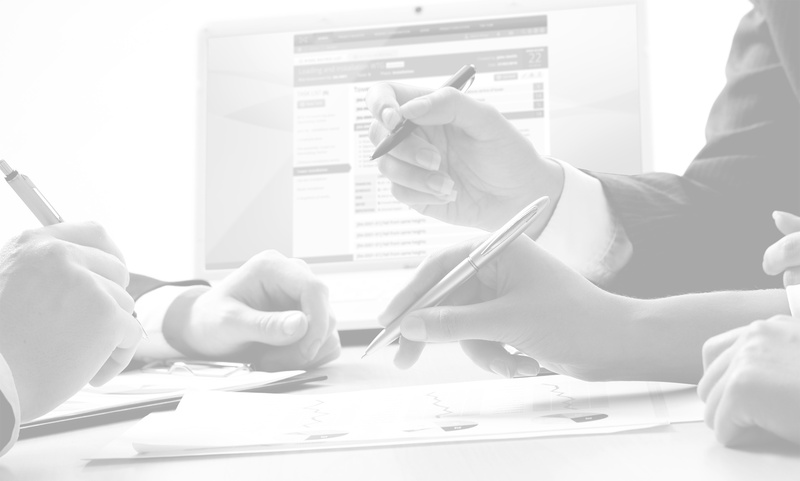 From Non Conformities to Accident reporting, from office to offshore locations, all entries are registered online and are accessible to the relevant users in a real time basis. Management can be notified immediately of any HSSE events through our notification system. 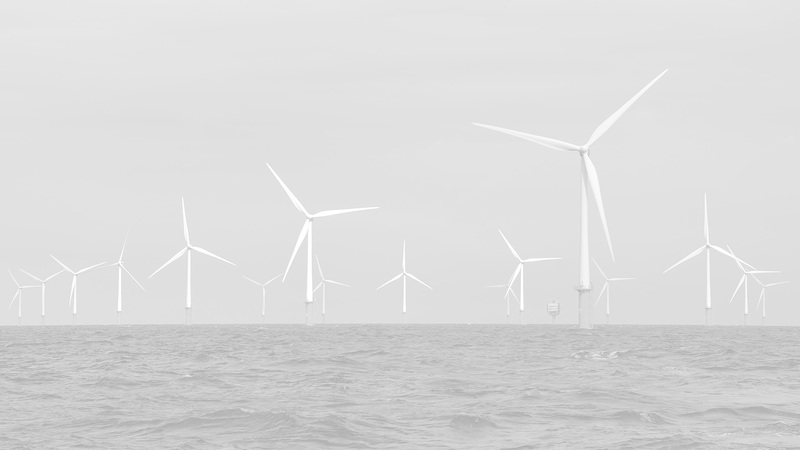 Offshore wind projects are long and have many different interfaces, it is therefore expected that many activities overlap in time, unexpected events occur and milestones need to be modified. 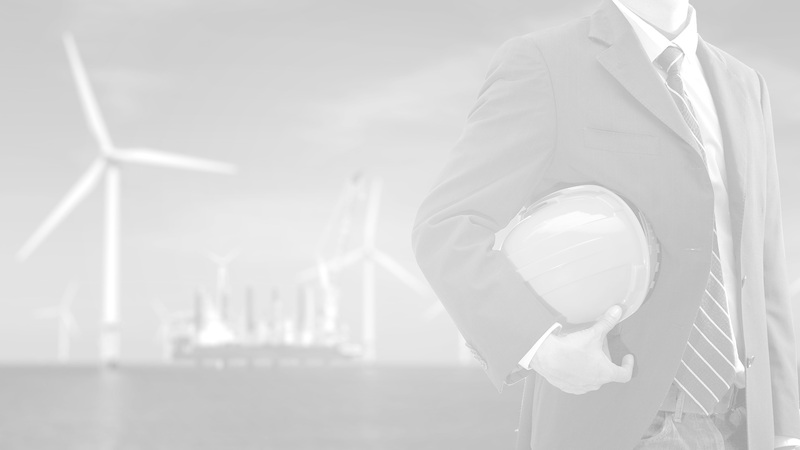 Appropriate management of onshore and offshore activities is very challenging and time consuming. 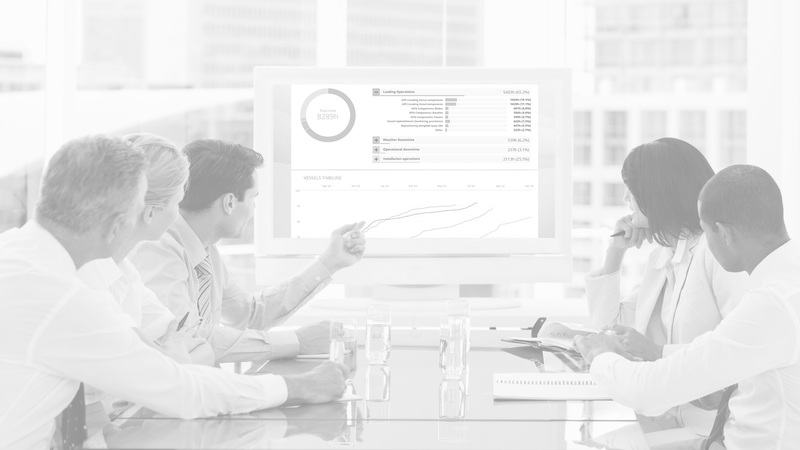 The Tube is connected to all other modules of Windnova, creating multiple project reports -on time and scheduled basis- allowing each user to create its own reports with the information that is relevant at that moment. 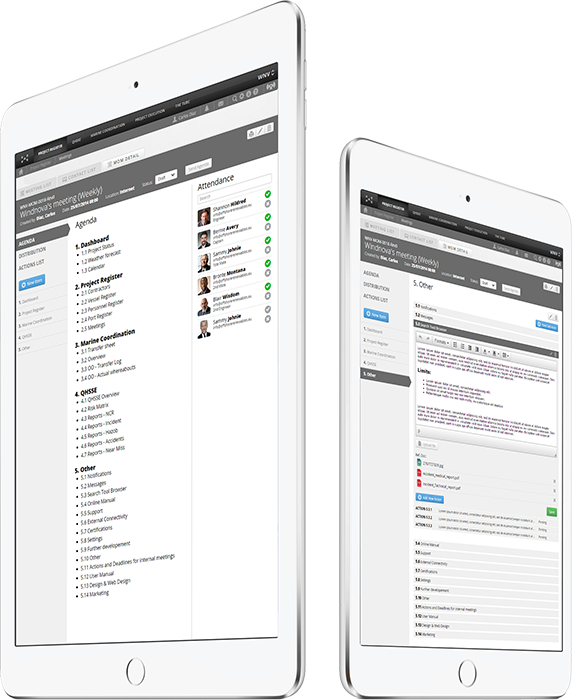 The document management stores all sorts of documents in Windnova´s cloud, assuring an easy control and a safe storage of the documents. Document viewer can be accessed with no need to download any documents increasing data protection and time.  The dashboard gives a full overview of the latest works and activities that have been performed in the project.  The Dashboard offers a summary to the User including Project Status and timeline of Events. Facts are shown in a form of graphs and figures. For each section or module, default relevant information is shown.  However, upon request, statistics can be tailored according to the clients' needs. 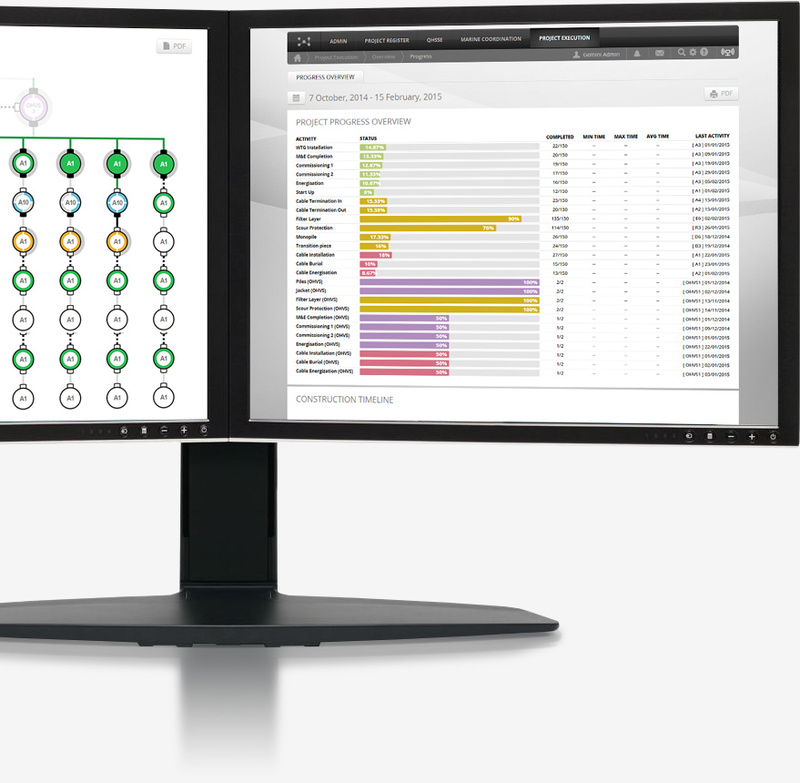 A PDF generator is available in Windnova sections allowing an easy handling of information and reporting in the necessary case. 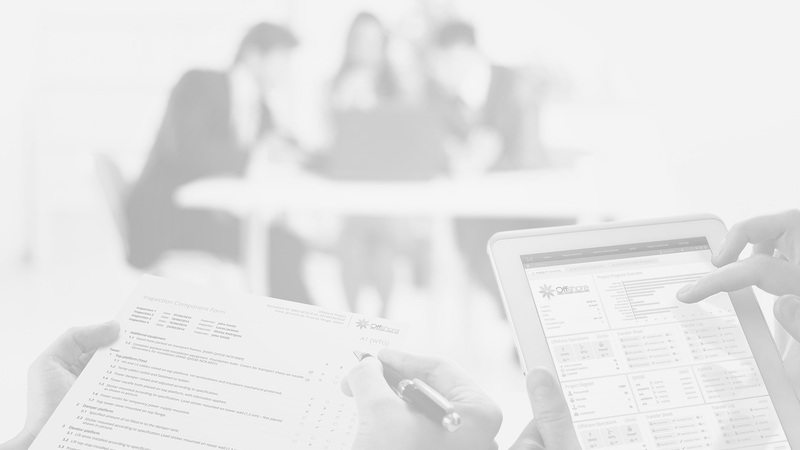 A standard PDF format is used and can be adapted to the client requirements.  The calendar displays events and activities. Activities and events are kept in lists in all the Windnova sections, keeping a chronological record of activities in a standard format. 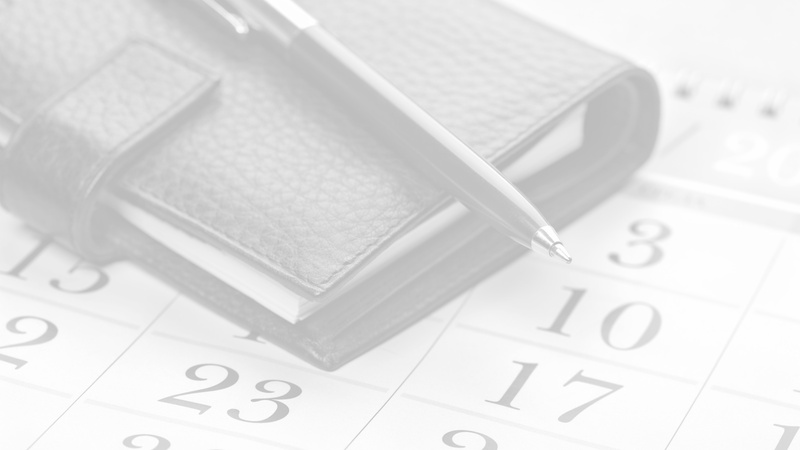 Events and activities can be filtered and narrowed to desired dates.  Windnova’s platform incorporates an automatic notification system that alerts its users when programed. It is able to notify through several different communication via.  The action system employed to assign and receive actions to/from users.  Actions and deadlines are added to the Action database of the system.  An internal messaging system is enabled inside the Windnova’s platform. 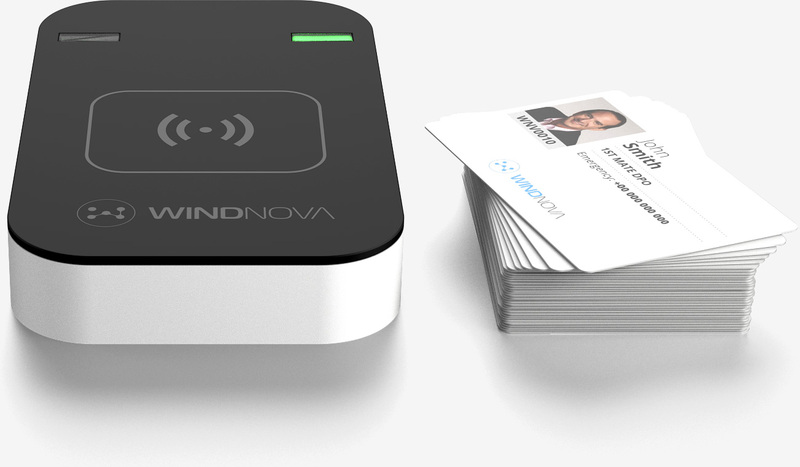 It has been implemented as an additional/auxiliary communication via for Windnova users. 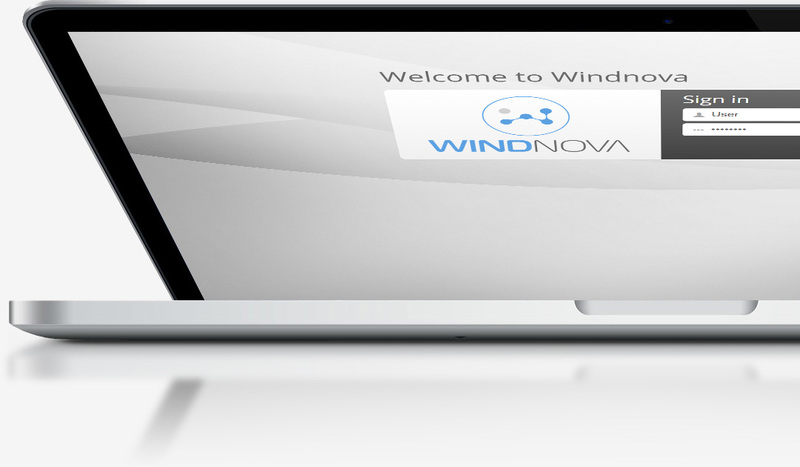 An administrator can create and edit new Windnova users.  The administrator can set and modify permissions allowing users to insert, view or edit information where appropriate. 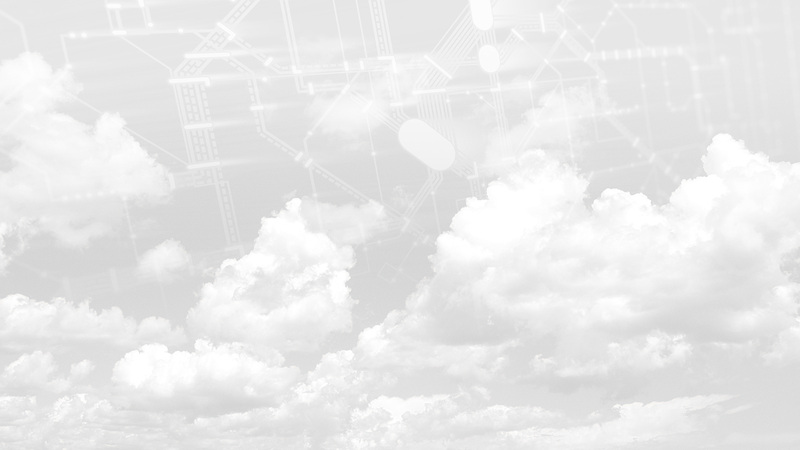 Windnova’s platform is highly compatible and can read and display information from external sources, like for instance, SCADA data or web-service data for short-term weather forecast. 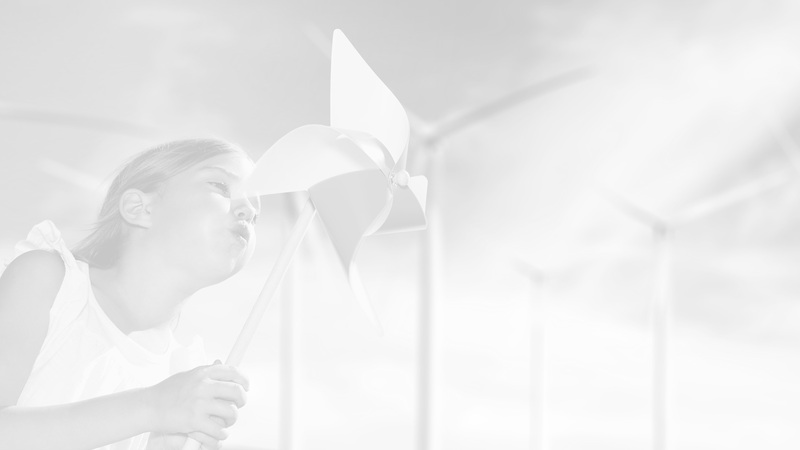 Information cumulates along the life of the project, and although in Windnova it is easy, simple and quick to find information a browser has been added to simplify even more this task. 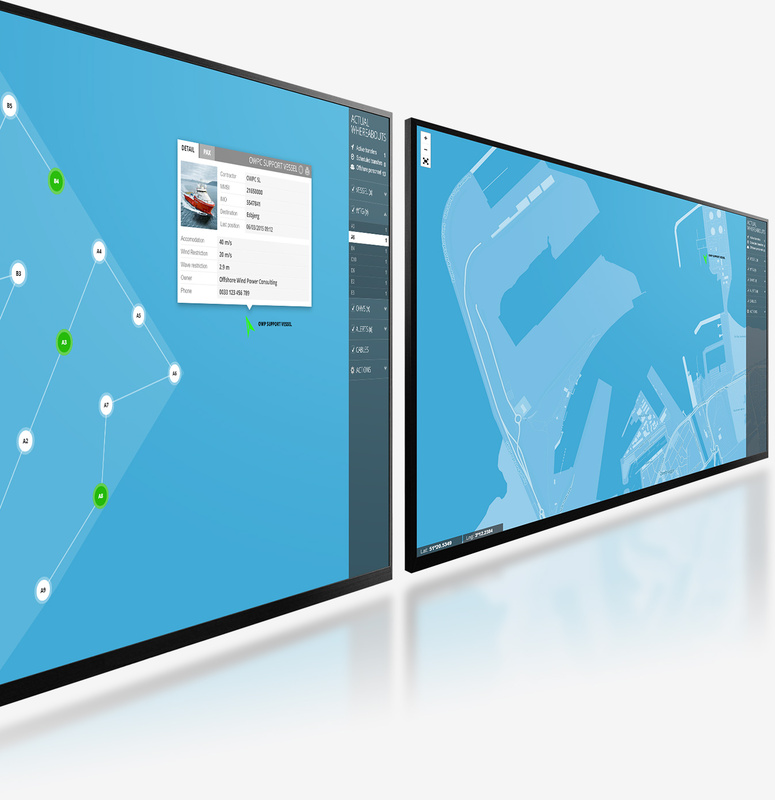 Windnova is very intuitive and has been designed to be as user-friendly as possible. 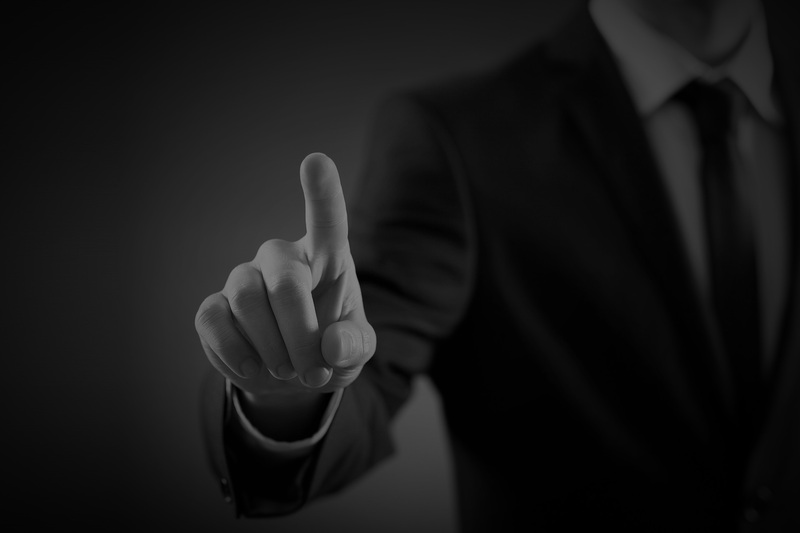 An online manual is enabled to provide guidance to the user in every single section of Windnova. Our team is active, capable and diligent. 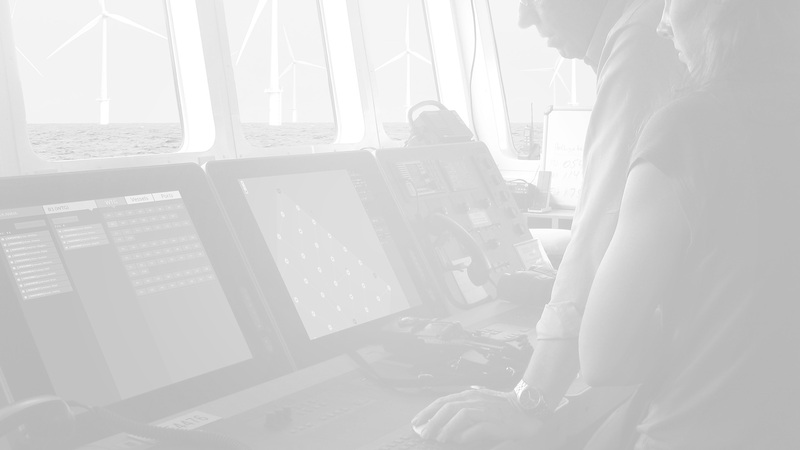 Windnova’s support team is committed to assist you and encourages contacting when necessary.